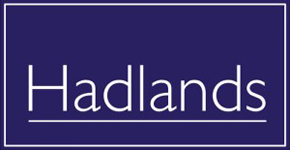 With over 25 years experience in the local market Hadlands is an independent selling and letting agent that offers a dynamic approach without the corporate red tape. We have a very experienced friendly team that are local to the immediate area with a cross section of services including valuations, design and build, property presentation and independent mortgage advice. Our marketing and brochures lead the way in a competitive market and enable us to maximise values for our clients.